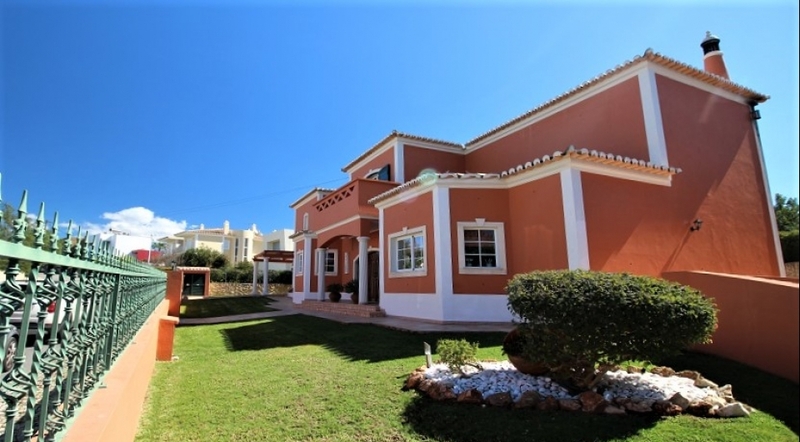 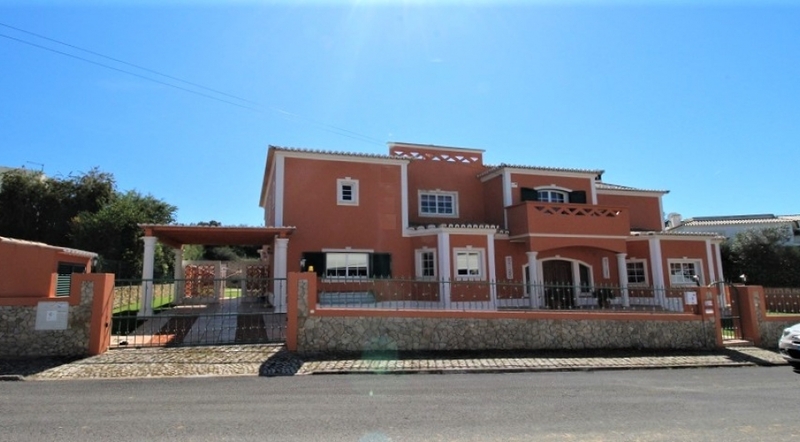 This beautiful Villa is situated on the outskirts of Alvor, in a quiet residential area just 5 min drive to the center of the village, lovely beaches and famous Penina Golf courses. 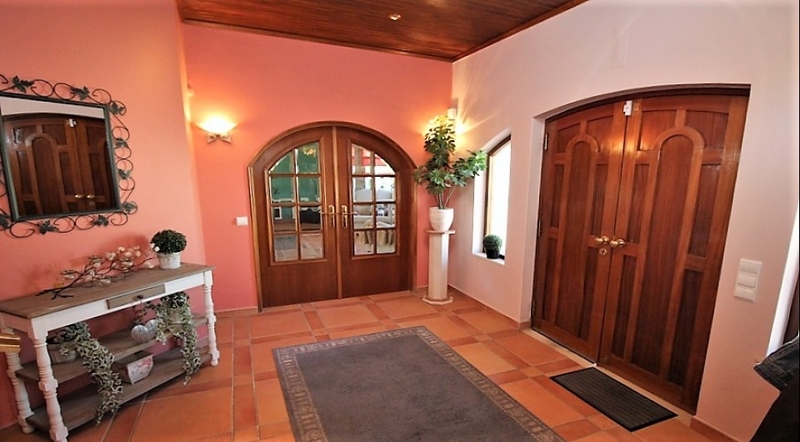 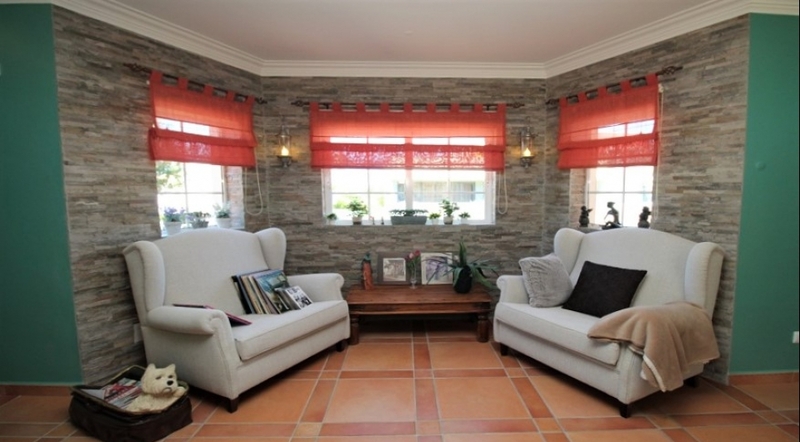 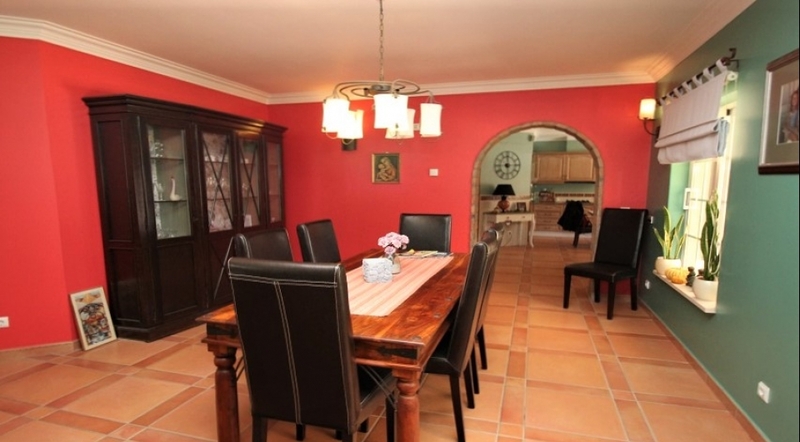 This large and well maintained villa is build on 3 floors with high quality standard and finishings. 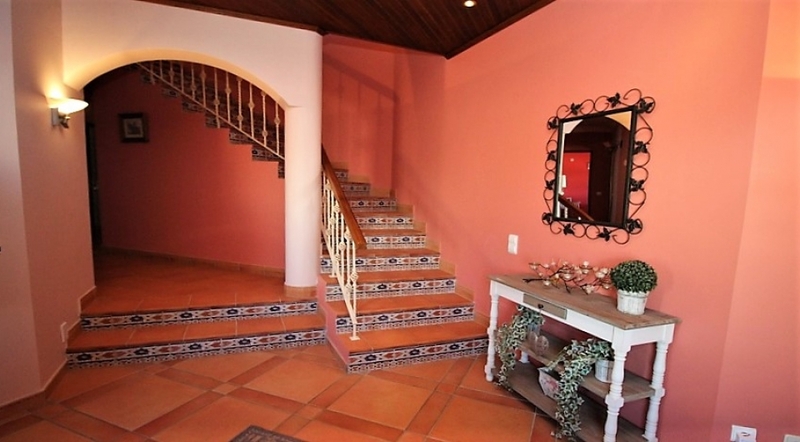 Downstairs consits of a large entrance hall leading to a living room with fireplace & dining room with view of the garden. 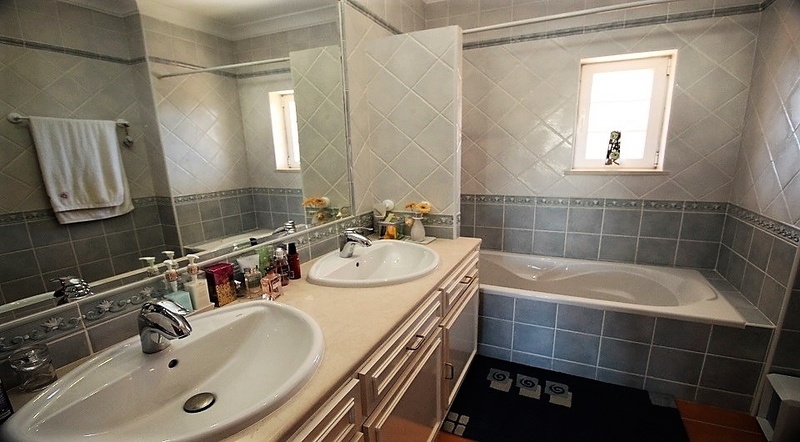 Next to the fully equipped large kitchen, is a pantry and a laundry room, there is also a bedroom, an office and a bathroom on this floor. 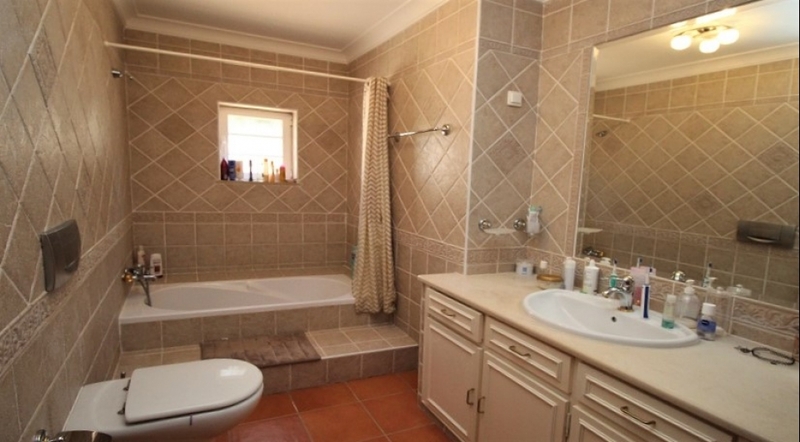 Upstairs there are three bedrooms, a master bedroom with ensuite bathroom and dressing area, and an additional bathroom. 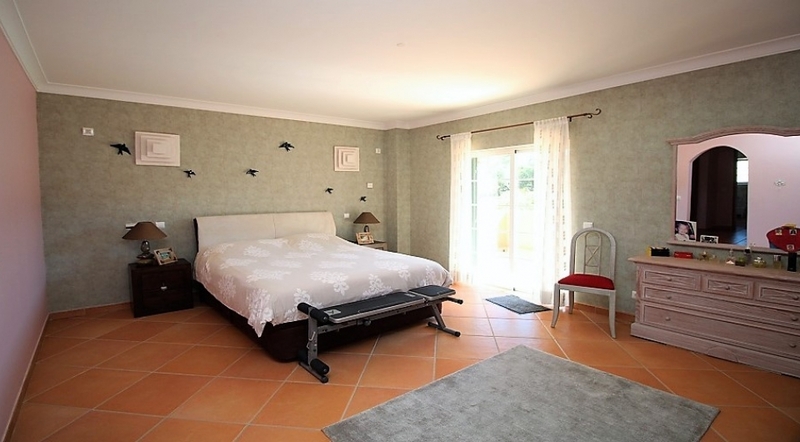 All bedrooms have access to balconies with views of the garden and swimming pool. 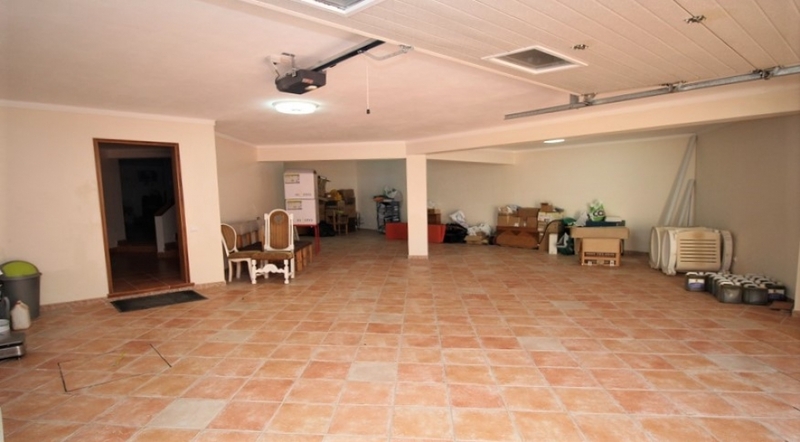 In the basement there is a huge garage for 3 cars, a cinema/games room and one bathroom. 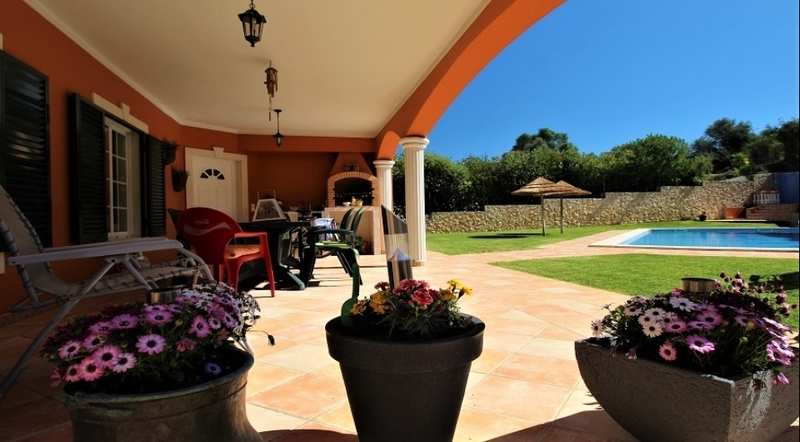 Outside lies a large swimming pool surrounded by well maintened lawn area for sunbathing, covered terrace with barbeque facilities for al-fresco dining. 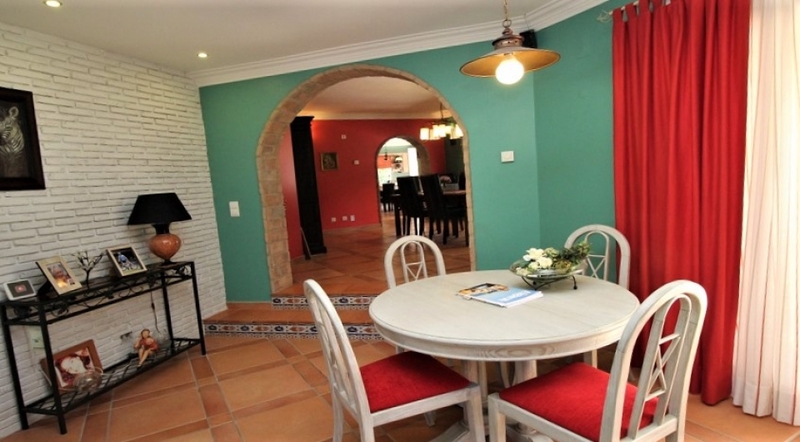 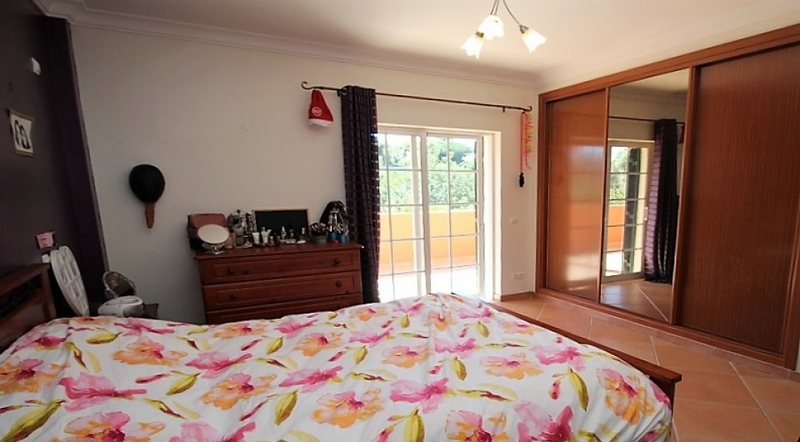 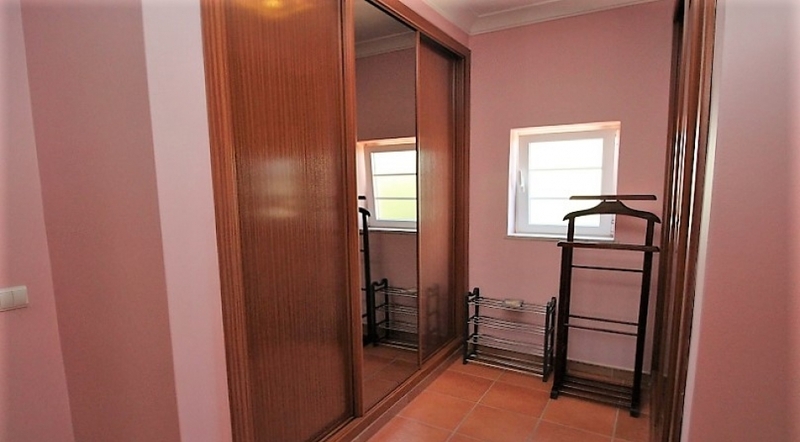 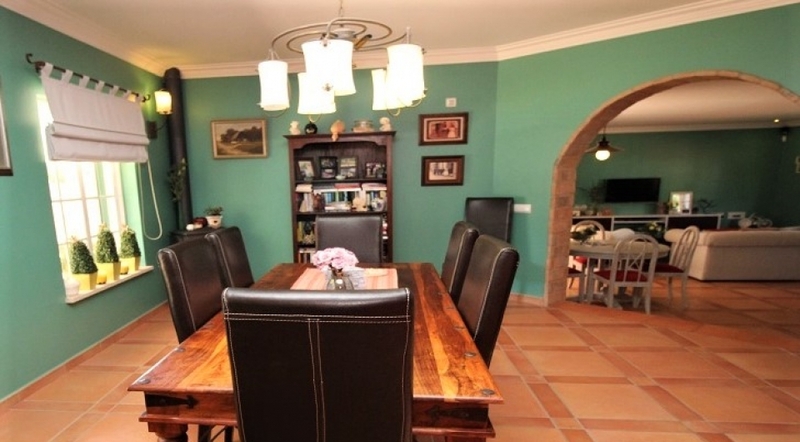 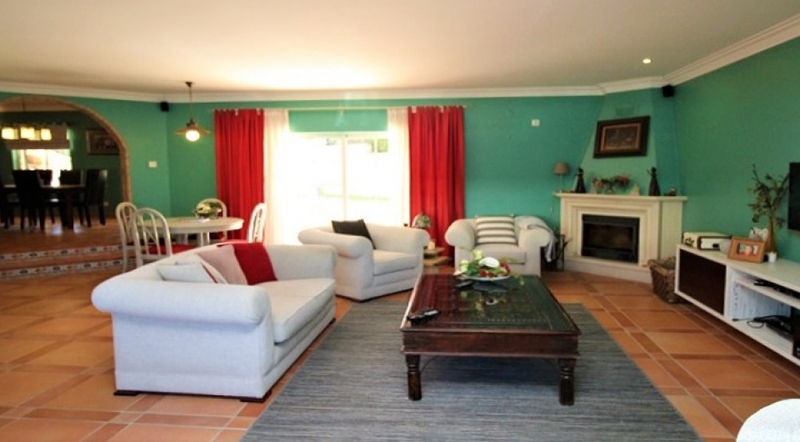 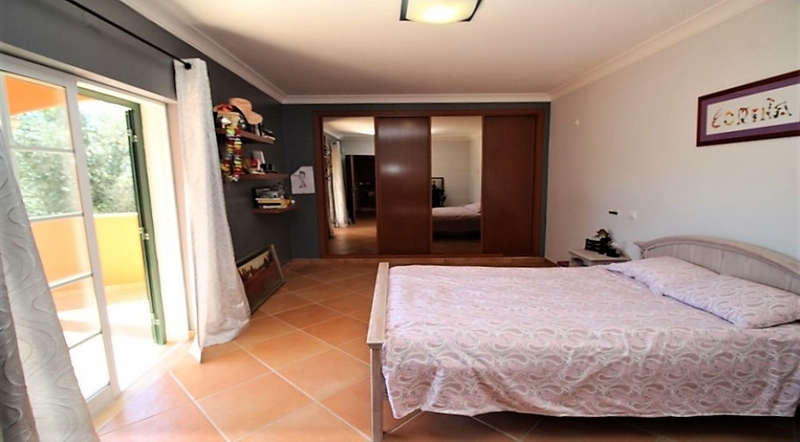 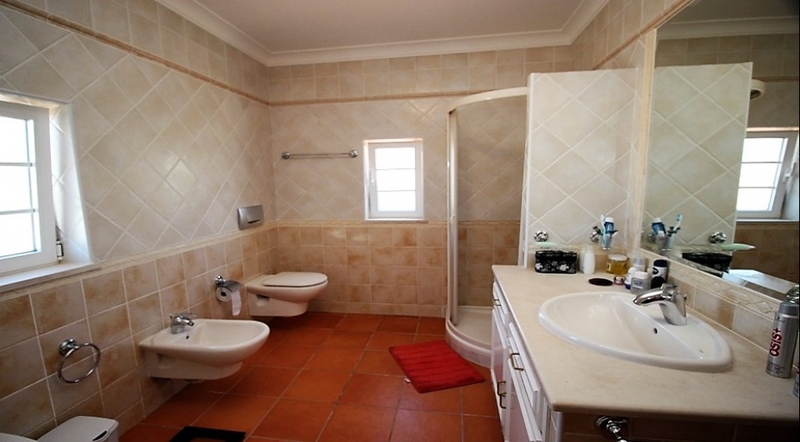 The villa has under-floor heating throughout, double glazing and central vacuum. 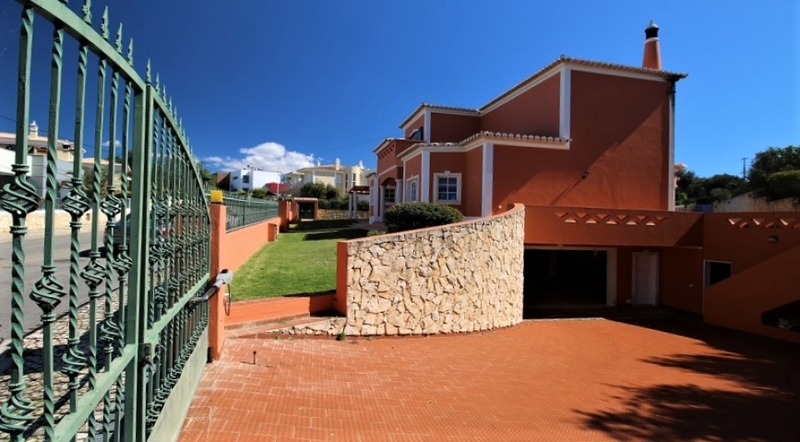 The plot is completely fenced, and has a carpot for one car and two automatic gates. 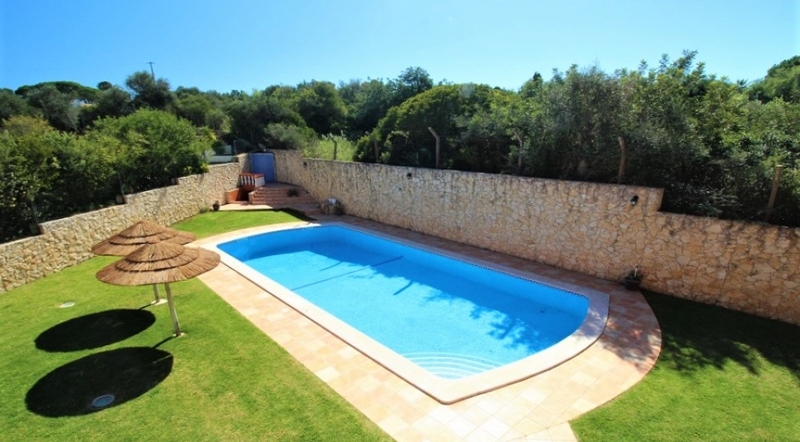 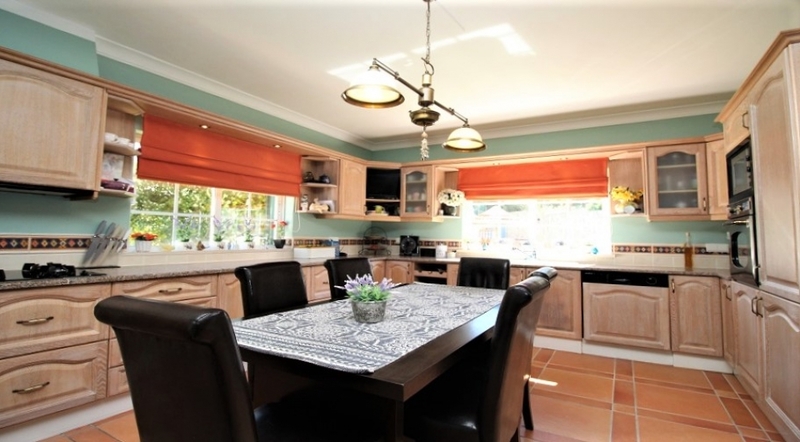 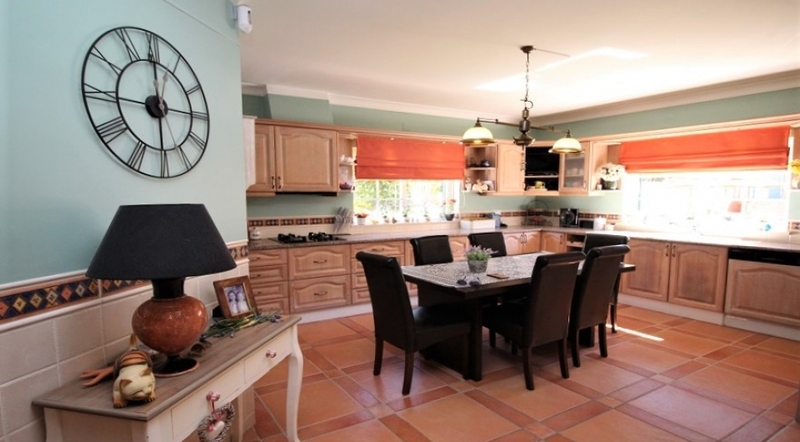 Ideal for a family permanent residence as well as a wonderful holiday home!